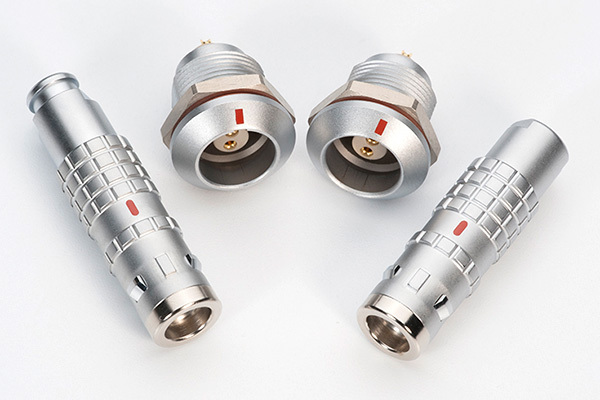 The modular design of the LEMO K series connectors offers a solution for outdoor applications. 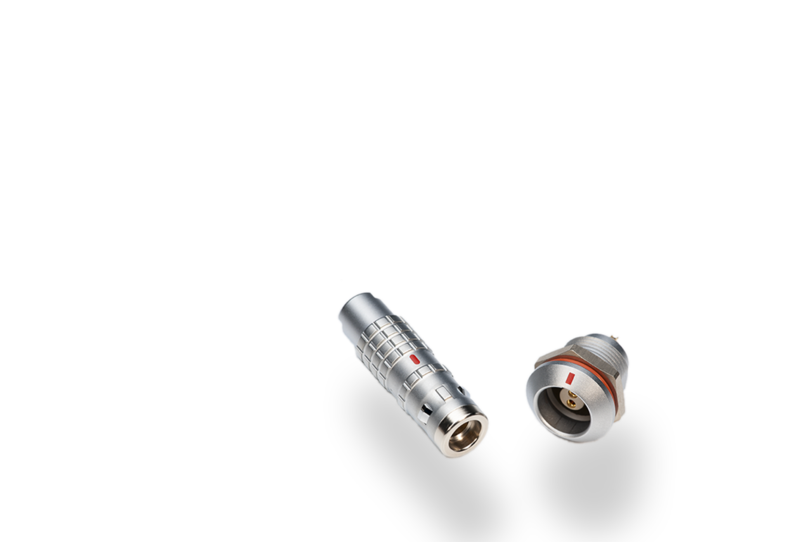 The integral sealing within both plug and socket offers a IP68 watertight connection when mated. The push pull latching mechanism provides a secure connection whilst the density of the contacts provide considerable panel space savings. Multi key options prevent cross mating of similar connectors within a panel. 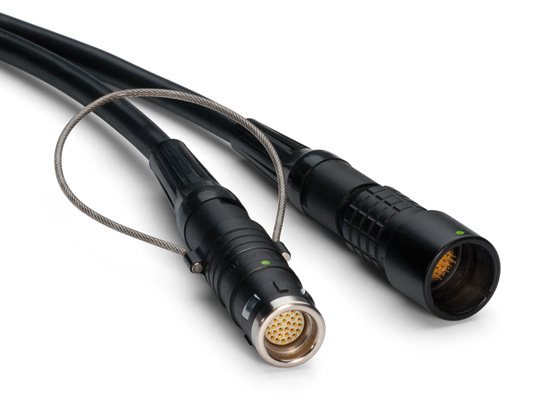 Contact types include LV (low voltage), Fibre Optic and Coax provides for every eventuality. Hybrids including of any combination of contacts types. The chrome plated version is resistant to more than 1000hours of salt spray corrosion test. The ruggedised design combined with precision manufacturing offers excellent durability, reliability and quality.